Sterling rose against a weaker dollar on Thursday on hopes of a Brexit deal, but concern among investors about the Ireland border issue kept gains in check. 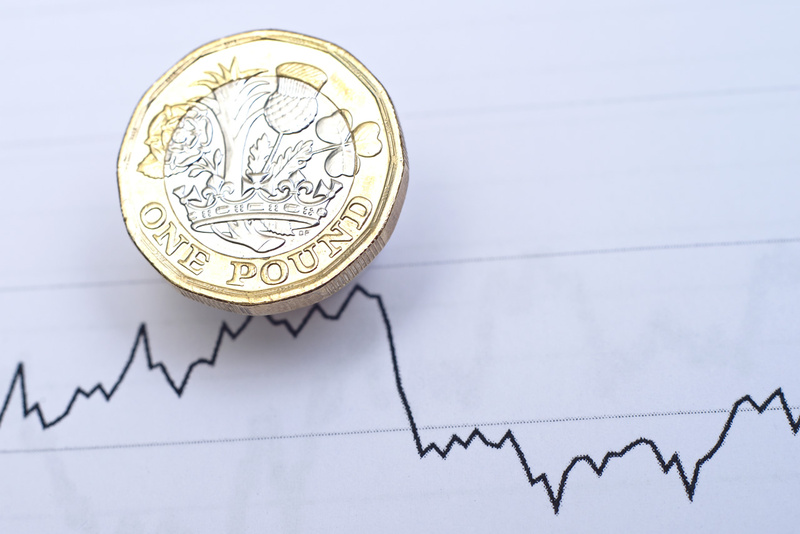 The pound has risen for three consecutive days and was buoyed by comments yesterday from the EU’s Brexit negotiator Michel Barnier suggesting a deal next week was imminent. Though investors believe that 80 percent of the work on the Brexit deal framework may be over, it is the last 20 percent that is the most difficult. Analysts believe that if a no-deal exit from the bloc was avoided the pound could strengthen another 5 to 10 percent in the coming months. May will brief her cabinet on the progress of Brexit negotiations next Tuesday before she heads to Brussels for the EU summit.